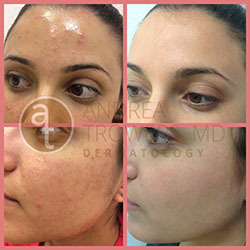 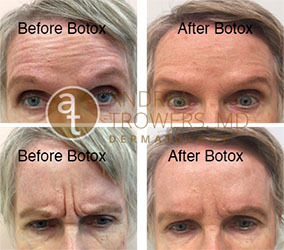 Following are some before and after videos and photos of Dr. Trowers’ patients. 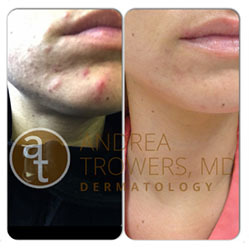 The time span between each before and after photo is approximately one month. 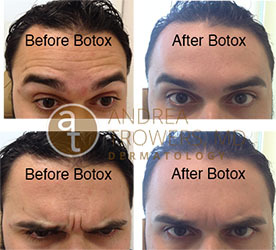 Depending on the product used, these results will last from 8 to 9 months. 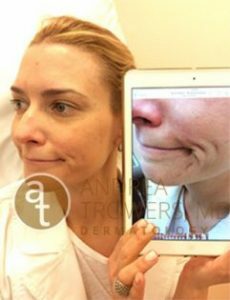 Please call our office at 305-899-2511 with any and all questions. 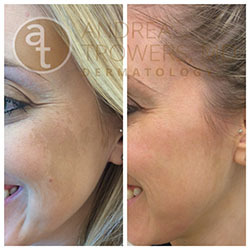 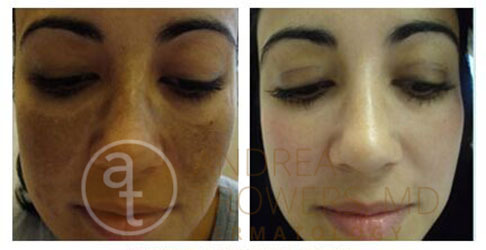 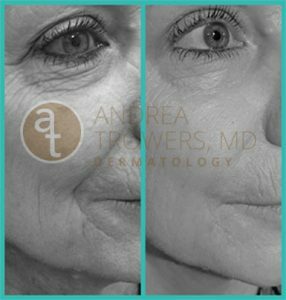 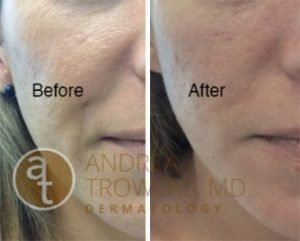 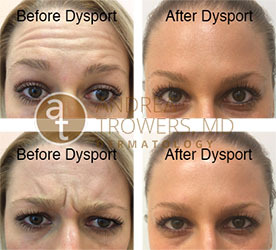 Dr.Trowers softens her own forehead wrinkles and frown lines. 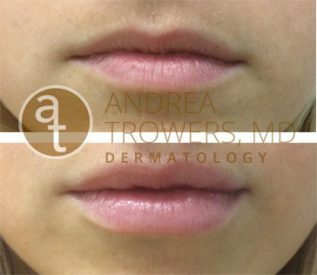 Results from 2 week follow up included! 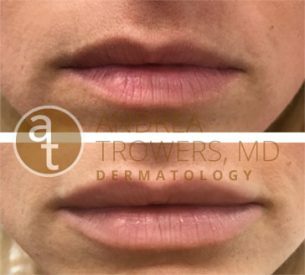 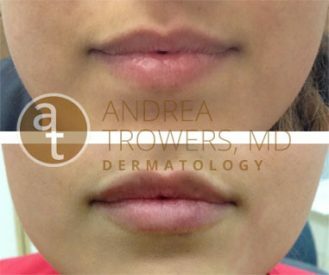 Watch as Dr.Trowers injects fillers into her mother’s cheeks to fill in indentations & loss of volume. 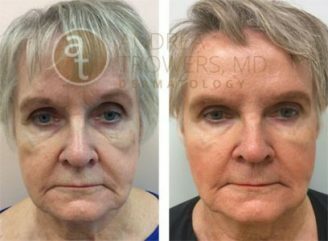 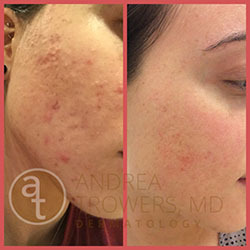 Watch Dr. Trowers’ Physician Assistant, Jentry, get injected with hyaluronic acid filler under her eyes and cheeks and a toxin, around the eyes. 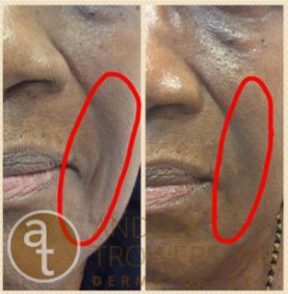 Also, see her results two weeks later.